LOCATION, LOCATION, LOCATION! This private hillside property rests on a knoll just minutes away from downtown Lafayette. 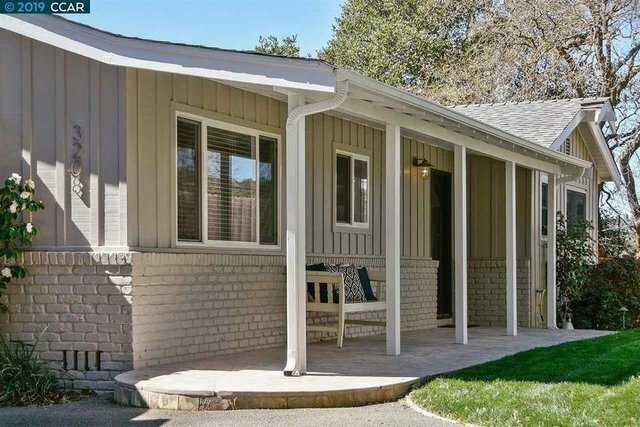 This coveted and convenient location offers excellent access to Lafayette City Center, Highway 24, Lafayette BART, shopping, downtown restaurants, the Lafayette / Moraga Trail and 12 years of top-ranking schools. 3208 Judith Lane is an ideal urban sanctuary, with meticulously executed professional landscaping, a retreat-like sensibility, and tasteful upgrades, this home offers a remarkable blend of style, tranquility, and location.